Lose weight for good, improve your health and have more energy! NutraVantage is a program based on proven results and is designed to help individuals better manage their health while maintaining a healthy lifestyle. 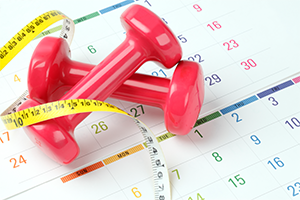 You will work directly with your Registered Dietitian who will educate you on nutrition, exercise and healthy habits. Most importantly, your Registered Dietitian is with you every step of the way! No matter where you are at in the process, NutraVantage will help you lose weight, reduce your risk of developing diseases like diabetes and cardiovascular disease, but most importantly help you take control of your health! OUR COACHES FOCUS ON YOU! No individual is the same! Based on your needs, we will match you with a Registered Dietitian. All of our professionals are Licensed, Registered Dietitians. Learn more about the advantages of working with a Registered Dietitian. 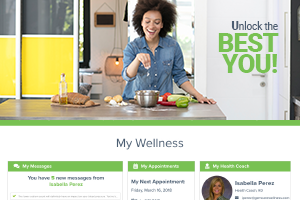 Stay connected with your Registered Dietitian via phone or email. 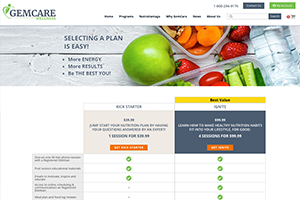 Receive monthly emails and access to a full online educational library focused on optimizing your nutrition. Use any app to track meals and workouts. If you have the data, our coaches will analyze it and provide you with next steps to increase your RESULTS! Lose weight, improve your health & have more energy! Getting Started With NutraVantage Is Easy! We will contact you! Select your first appointment day and time. Let’s get started, we can’t wait to start this journey together! * This number represents the total pounds lost by all members currently enrolled in a GemCare program.